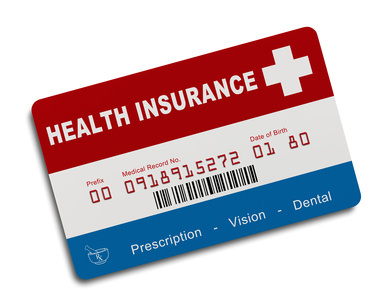 A whistleblower employed by Aetna, an American managed health care company, was placed on paid administrative leave recently after a lawsuit filed by the whistleblower in federal court was unsealed. 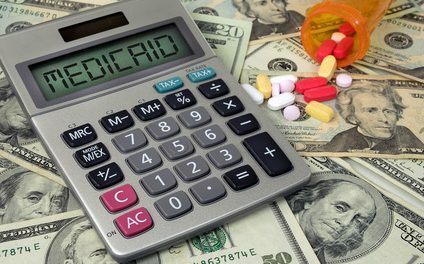 In that suit, filed in 2014, the whistleblower accused CVS Caremark, one of the nation’s largest prescription benefit management (“PBM”) companies, of overcharging Medicaid and Medicare customers with high prescription drug costs, in violation of the Federal Claims Act. The move comes at an awkward time for both companies involved, as CVS Health, of which CVS Caremark is a subsidiary, is pursuing the acquisition of Aetna for roughly $69 billion. The whistleblower, Sarah Behnke, was at the time of the lawsuit’s filing the chief Medicare actuary for Aetna. In the lawsuit, Behnke alleges that her internal investigation of CVS Caremark practices found that CVS Caremark was significantly overbilling the federal government for senior citizens’ drugs. The complaint alleges that CVS Caremark had been using the pricing scheme since 2007, allegedly costing the government over $1 billion in fraudulent charges. Behnke’s lawsuit was unsealed in early April 2018. In early May 2018, Aetna requested that the U.S. District Court for the Eastern District of Pennsylvania allow the company to file a sealed motion to intervene in the case, siding with CVS Caremark. Speaking after news of Ms. Behnke’s administrative leave broke, Ms. Behnke’s attorney stated that the decision by Aetna to send Ms. Behnke home is “retaliatory and inappropriate,” and was done after Ms. Behnke refused to destroy documents at Aetna’s request. If Aetna indeed placed Ms. Behnke on leave in retaliation for her lawsuit, Aetna will face an entirely new set of problems. 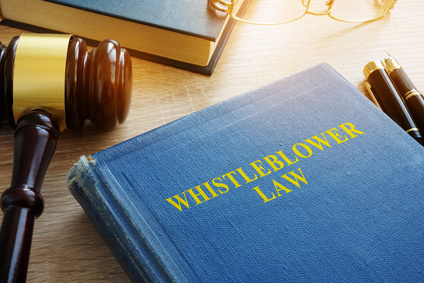 Federal law protects whistleblowers against retaliation, and Aetna, like most large employers, has a whistleblower policy that purports to protect whistleblowers who report suspected or detected misconduct. To further compound matters, the U.S. Department of Justice is reviewing the proposed Aetna – CVS Health acquisition for possible anti-trust concerns. This multifaceted matter brings up several important issues: the False Claims Act, whistleblower policies and protections, and anti-trust issues. 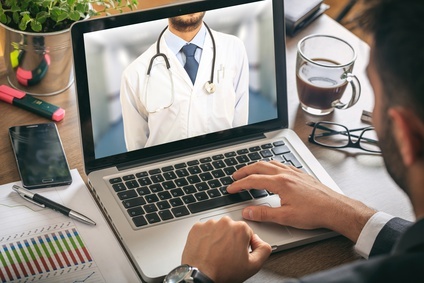 If you are aware of fraudulent claims made to Medicare, have been retaliated against because of whistleblower activity, or have anti-trust concerns, consult an attorney experienced in these fields to be informed of your rights and guide your next steps.